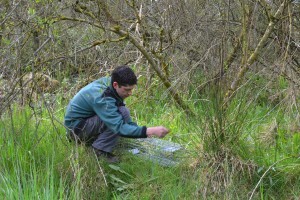 In Wildlife Management Services habitat management is always the first option when assessing a Wildlife Problem. Solutions such as Bird Proofing, Urban Fox Proofing and Distress Call Systems can work very well with certain species in order to deter them from the area. 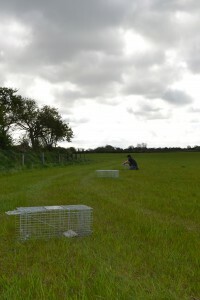 However sometimes the Wildlife Problem can be at Infestation levels; which means that the initial infestation needs to be removed in order to begin the management through other methods. We remove infestation by the most humane methods and ensure that species are reduced to a manageable level. Species such as rabbits, grey squirrels and feral pigeons tend to reach infestation levels once they habituate to a suitable area due to the rapid breeding levels of these animals. These three species are certainly classed as a nuisance species and can be extremely problematic when at infestation level. If urban fox proofing or exclusion is not a viable solution for problem urban foxes we also offer an urban fox removal service. 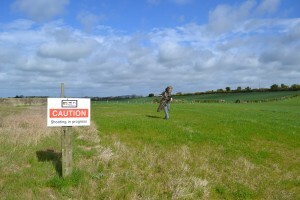 All removal programmes are carried out in adherence to the Wildlife Act and Animal Welfare Legislation. We have full commercial insurance and are trained in the use of firearms. Contact us now for more information on this service.